You’ve probably noticed the airplane icon under posts or maybe you even have an Instagram Direct Message inbox full of unread messages. 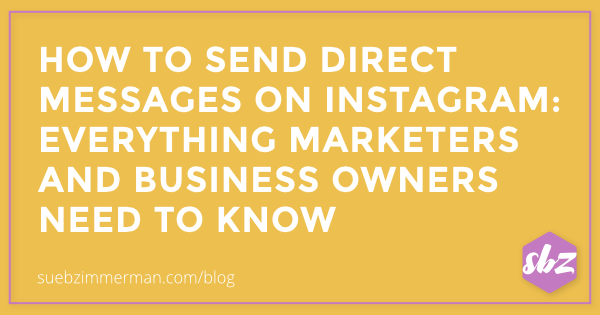 But did you know Instagram Direct Message is one of the most underutilized tools on Instagram? 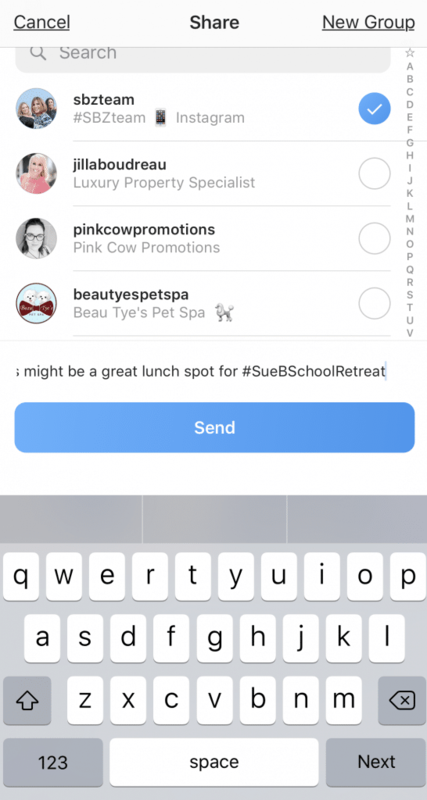 In a world full of jam-packed email inboxes, Instagram Direct Message allows you to directly reach out to virtually anyone using Instagram. When you consider that Instagram now has over 800 million users, you have an almost limitless amount of opportunities to foster stronger relationships with your followers and other industry influencers. 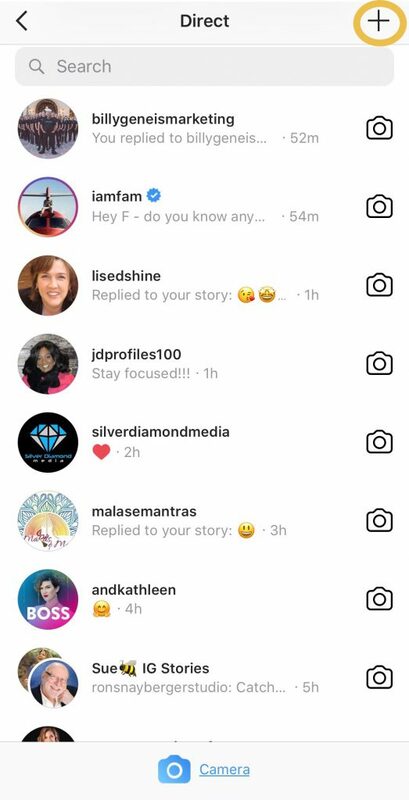 Here’s how you can use the Instagram Direct Message like a pro to elevate your business and build relationships with your Instagram community. 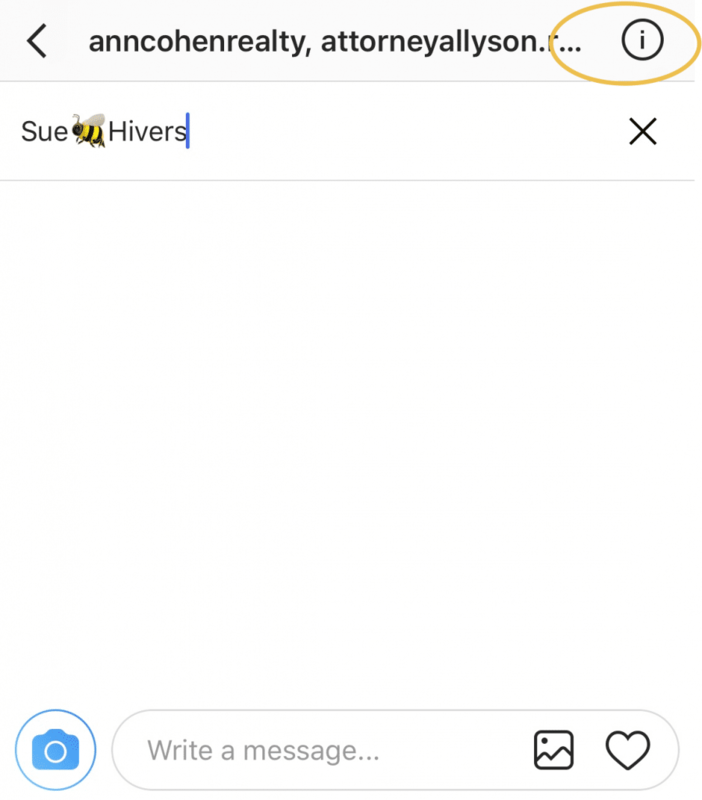 Direct Messages allow you to send private texts, photos or videos to almost any Instagram user. 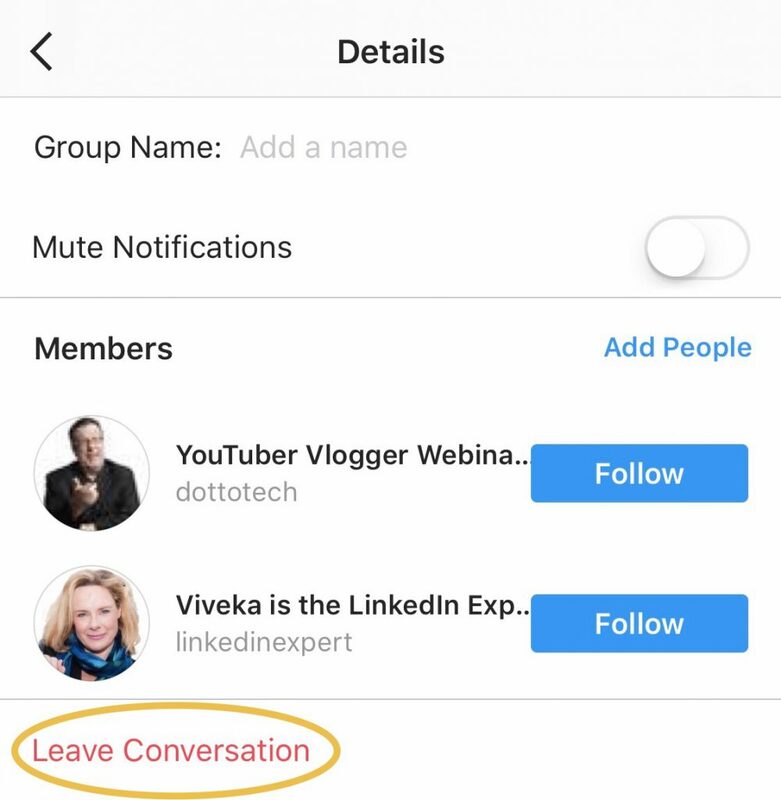 You can even create Direct Message groups of up to 50 people! This isn’t your chance to spam random people by control copying the same message over and over. Instead, Direct Message is your chance to bring value to your followers and show them the authentic, genuine person behind your brand. If someone is reaching out to you in Direct Message, it’s because they’re interested in more than the energy you bring to your feed. Whether they’re asking for more information about your latest product or wanting to know more about your brand’s mission, this is your chance to build a relationship outside of the feed. That’s why anytime you see that blue dot in your inbox, which signals that you have an unread message, you should make an effort to respond. 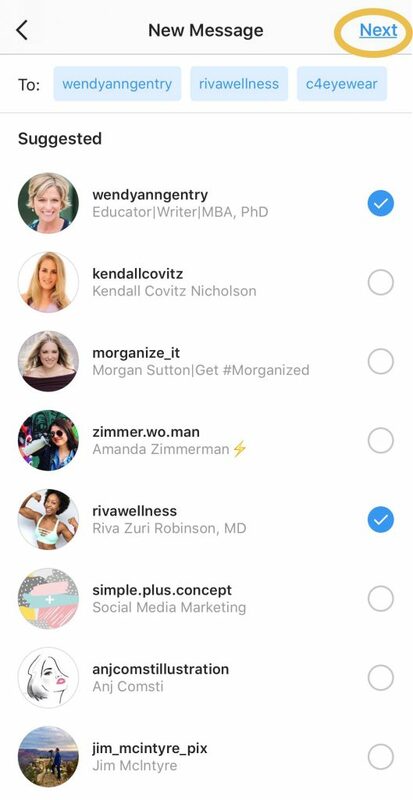 Not only does this help you to better understand what your followers are looking for, but it’s also a big win for the Instagram algorithm. Real conversations drive more engagement, exactly what you need to be seen in the feed. The gold for building one-to-one conversations on Instagram is really in the Direct Message. Early adopters of Direct Message have a unique opportunity to instantly capture peoples’ attention. It’s also a great way to grab the attention of influencers in your industry. 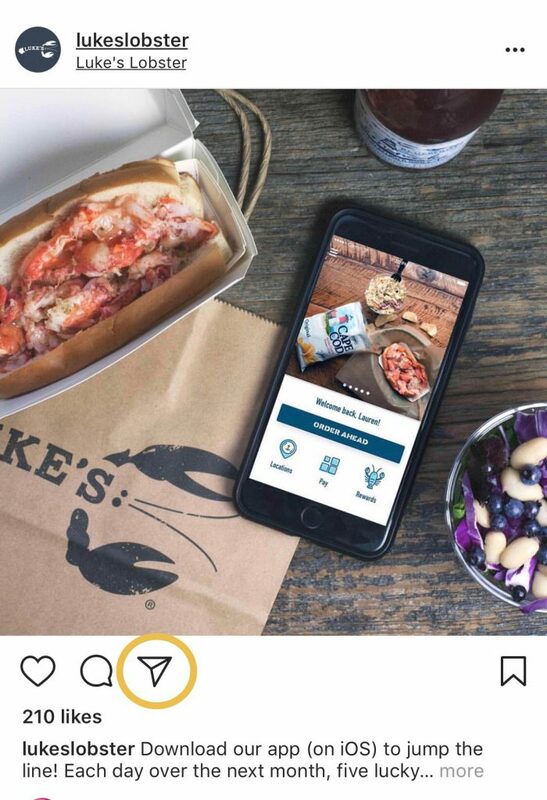 Unlike an email, which often gets buried in people’s inboxes, your Direct Message is right there at the top of their Instagram feed. But before you reach out to someone in the Direct Message, make sure you’re actively engaging in their feed. Whether you’re commenting or liking the post, these small gestures give an account a heads up that you’re interested in their content. This will also help to keep your Direct Message from feeling less random since they are more likely to recognize your name too. Notice someone who is engaging with a lot of your content? Give them a shout-out in the Direct Message. Remember, this is not the place to send out blanket messages. People can easily tell who is being genuine and who is just trying to make another sales pitch. Stay tuned in to the conversations happening in your feed. When you demonstrate that you’re truly engaged with your followers, they will feel more comfortable reaching out in Direct Message. 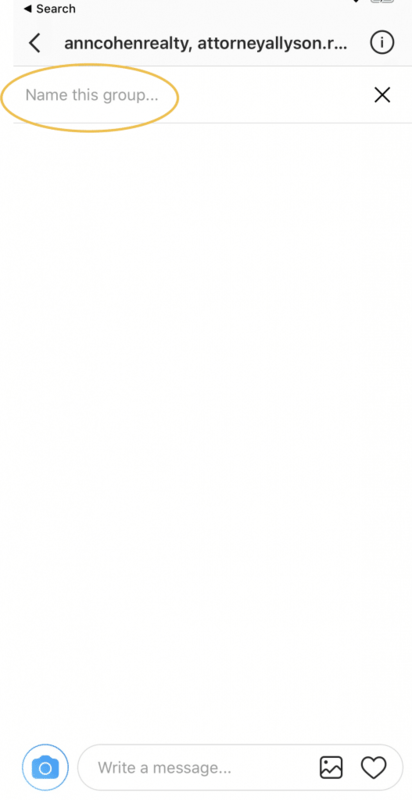 You can also use this feedback to curate more engagement-friendly content. This is probably one of the most popular ways to send a DM. If you’ve noticed a photo or video in your feed that you know someone would love to see, you can easily send it right from the post. 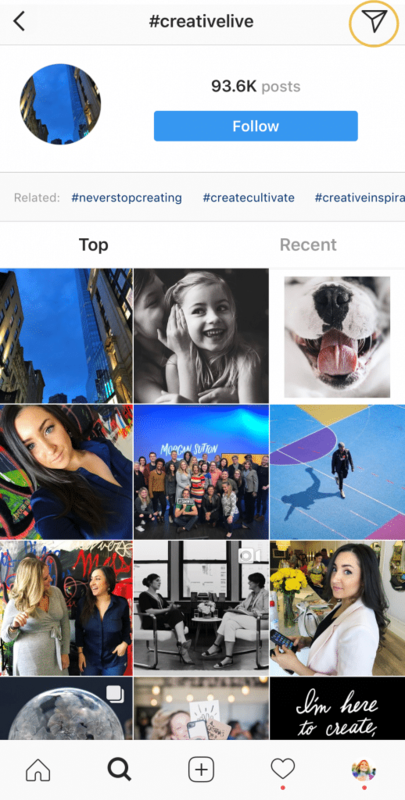 If you haven’t started exploring Instagram Stories, now is the time. Not only does this feature allow you to engage with your followers in a more dynamic, engaging way, but it is also a creative way to surprise and delight in the Direct Message. If you’re sending a Direct Message to the same group of people on a regular basis, you probably want a way that makes it easier to find. That’s why I recommend naming your Direct Message group. Just remember, you should only add people to a group if you’ve asked their permission first. Otherwise, you might seem like you’re trying to spam them and end up being muted or unfollowed. When you send a photo or video clip, you can adjust the playback settings to once, twice or keep in the chat. Adjusting these settings allows your message to be a bit more flexible and interactive. You are totally in control of how permeant you want your messages to be. Let me know in the comments below if you’d adjust your Direct Message replay settings? Did you notice a difference in your followers’ engagement? 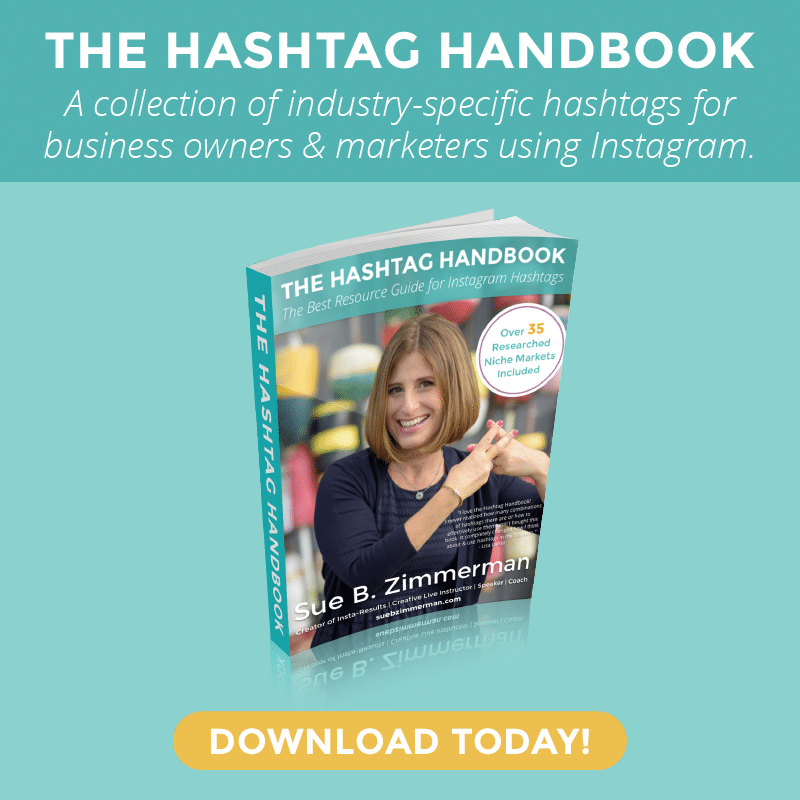 Hashtag headaches can be tough for even the most experienced Instagram brand or business. That’s why you should always make an effort to check out the hashtag hubs that are relevant to your industry. 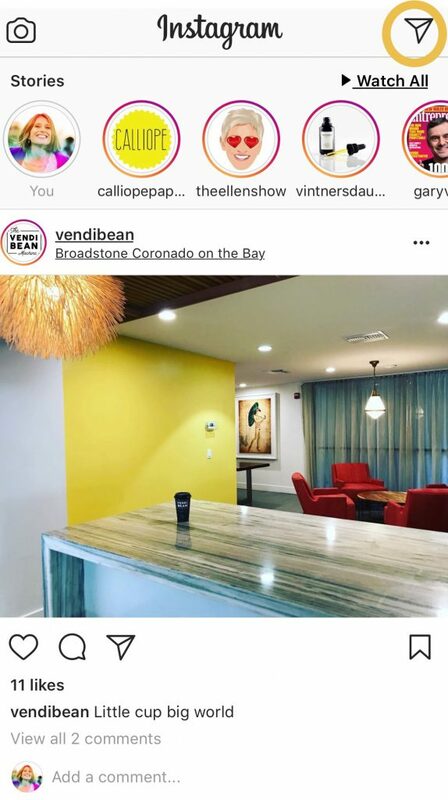 You can keep your coworkers or industry partners in the loop by sending a hashtag hub or geolocation in the Direct Message. 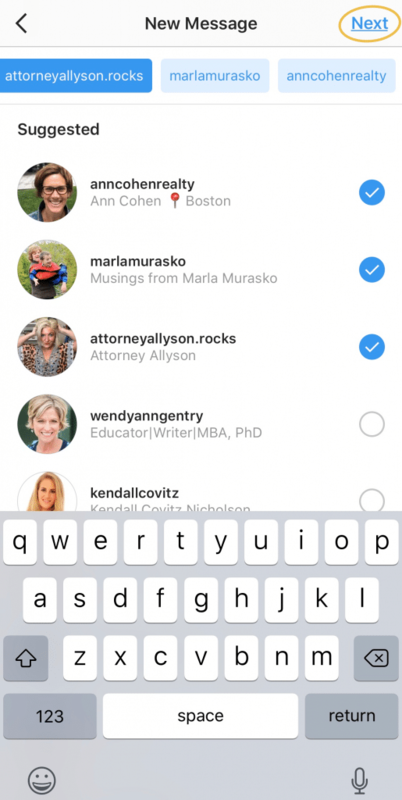 Once you’re in the hashtag hub or geolocation in the explore tab, just tap on the airplane icon in the top right corner. 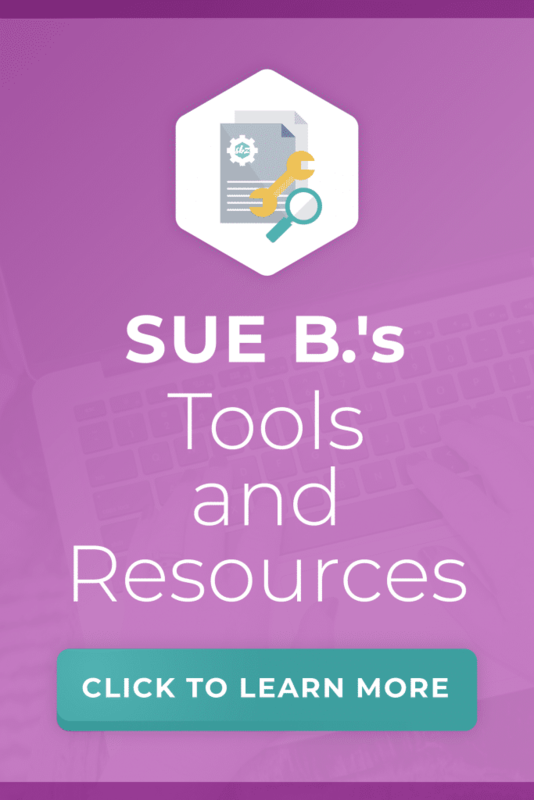 It’s a great way to keep everyone on the same page, and keep an eye on your competition. Plus, if you’re sending these hashtags and geolocations to your followers or someone else in your industry, it’s a great way to show your true personality and stand out! 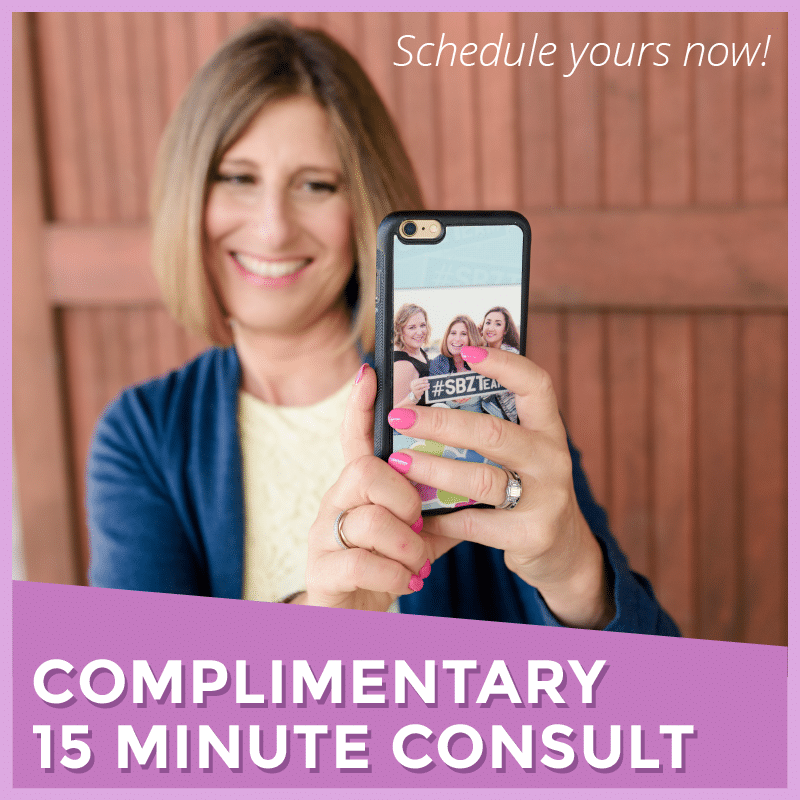 Trying to create compelling content that will lead to engaged Instagram followers and buyers doesn’t have to take a ton of time. In fact, I’ve got a three step system that every business can implement to attract leads and buyers consistently. Get all this info plus more in my FREE Instagram training.